33 miles of “A” with a touch of “B” terrain at a social pace. 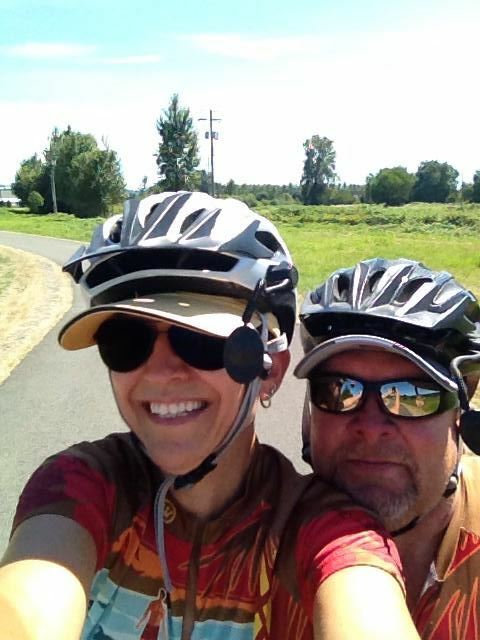 We plan a coffee break in Edison and lunch after the ride at the Skagit Co-op. Bob & Viv Biesiedzinski are Ride Leaders. Please RSVP at bobbez@gmail.com or call/text to 206-595-3822.